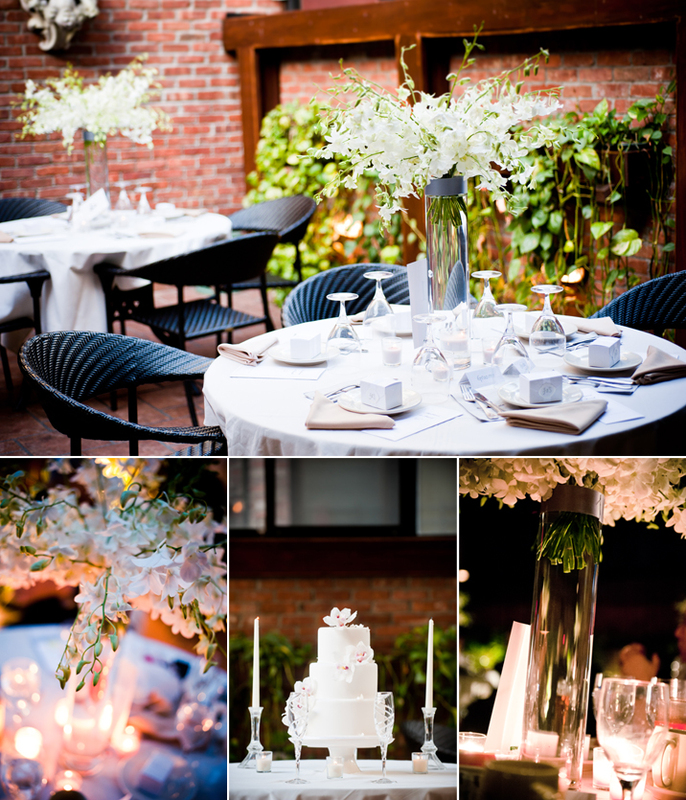 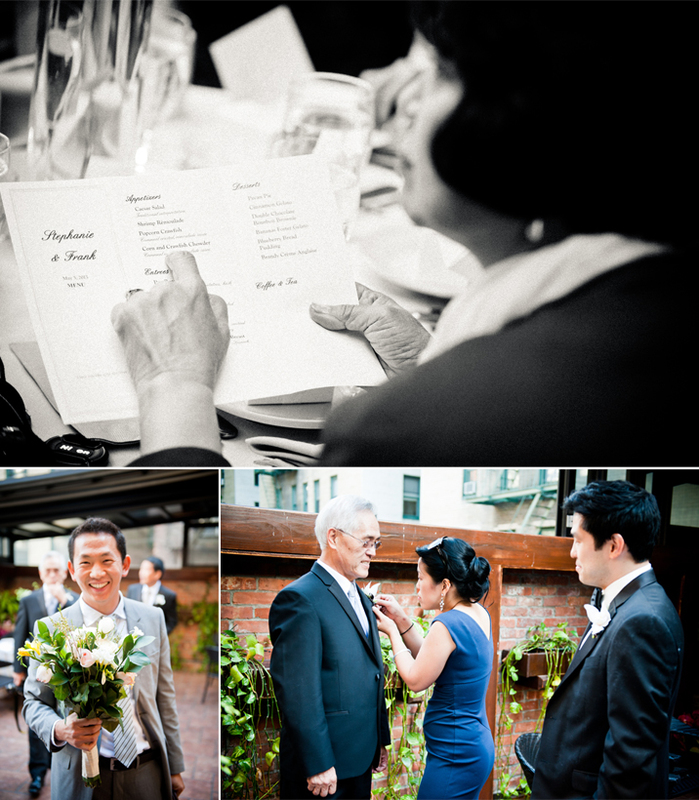 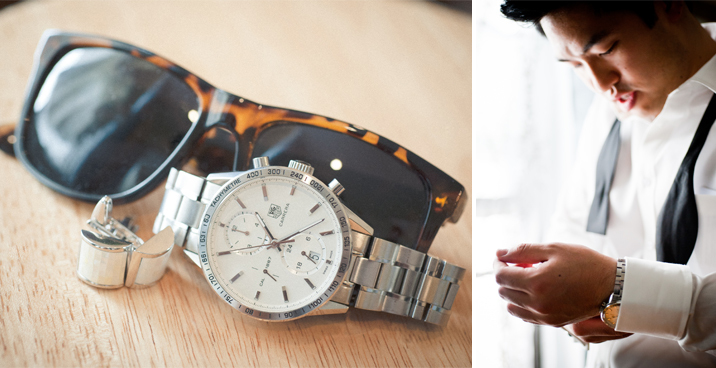 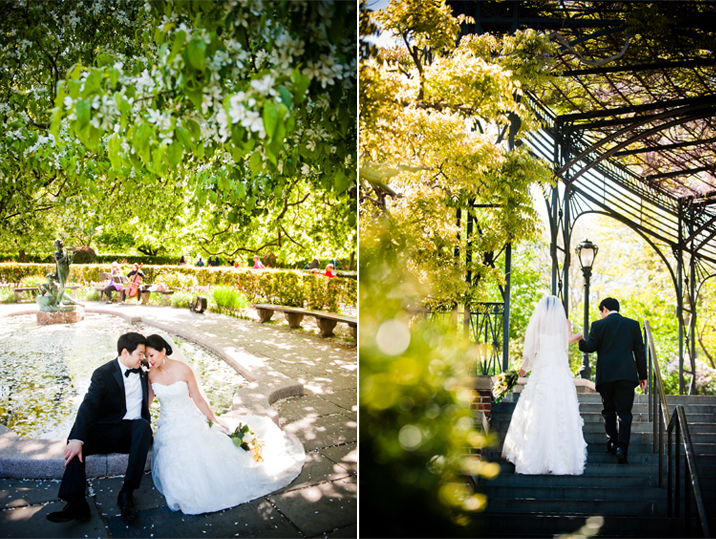 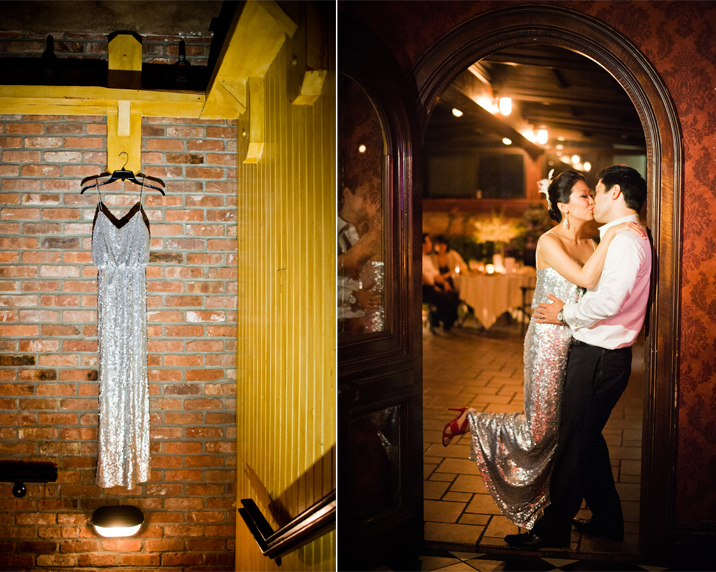 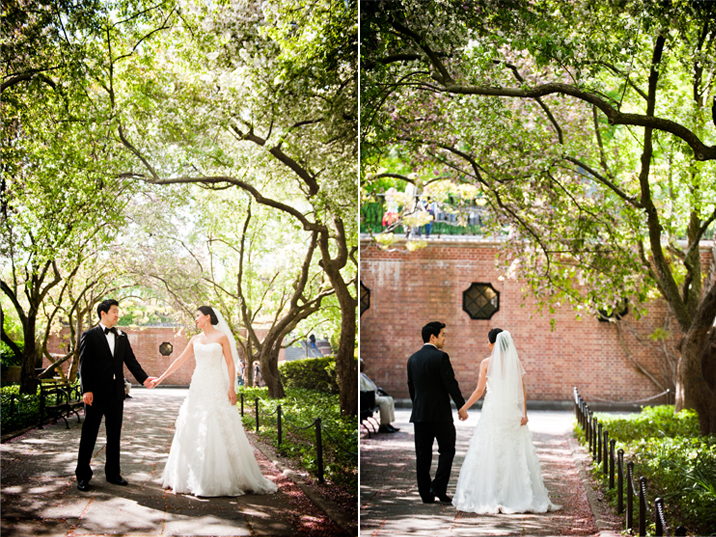 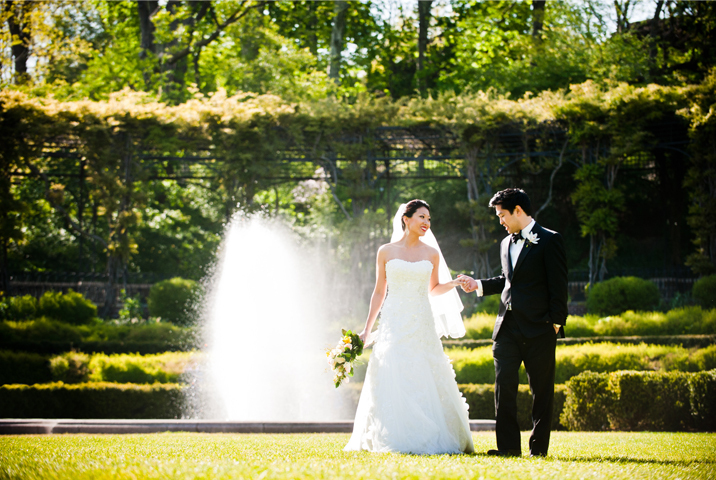 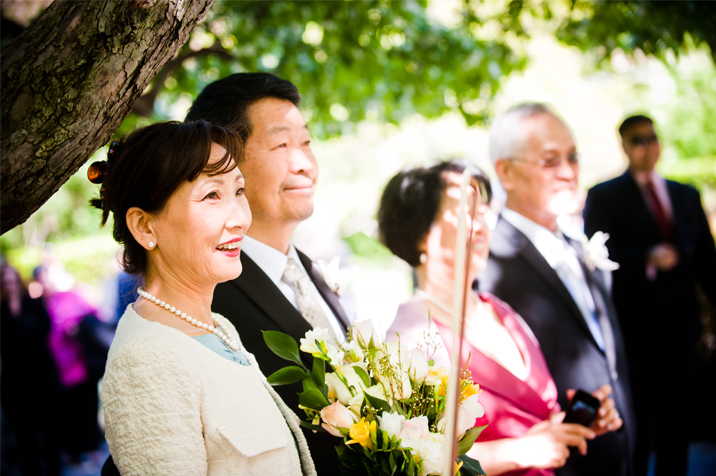 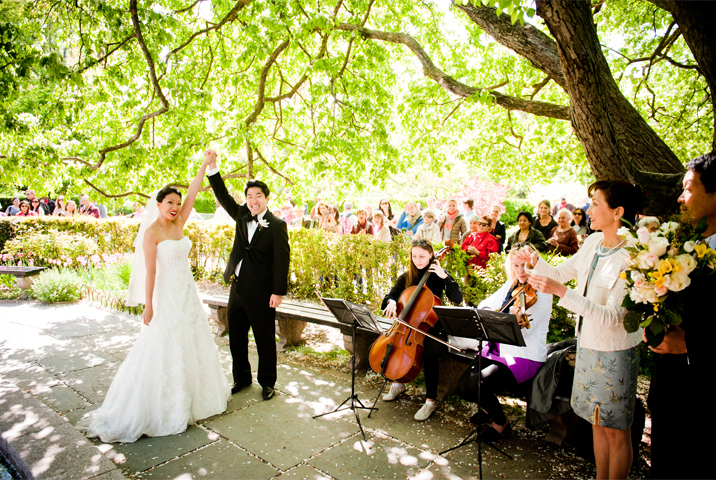 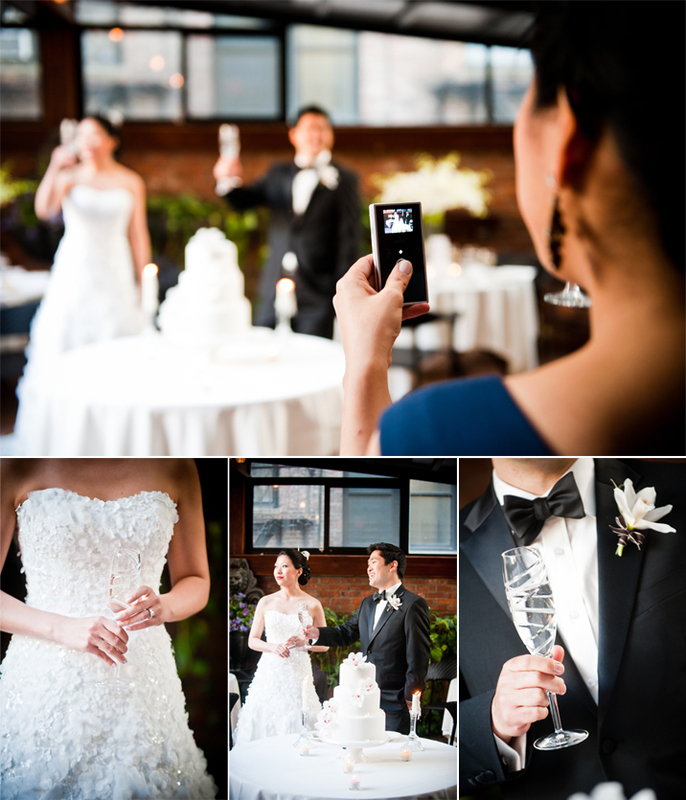 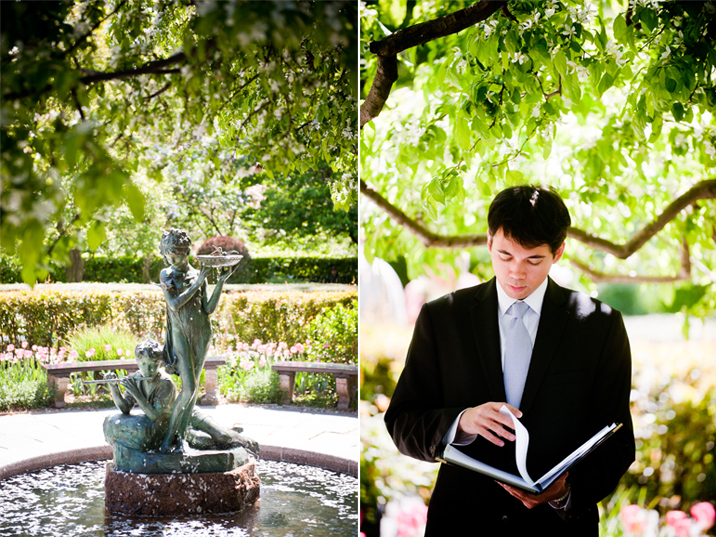 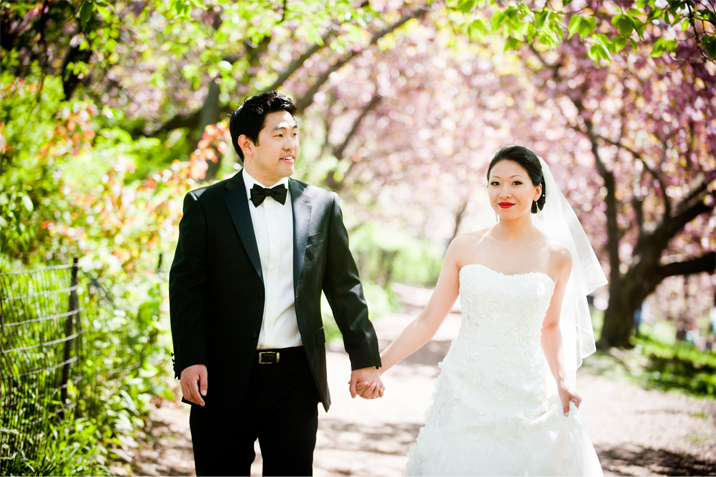 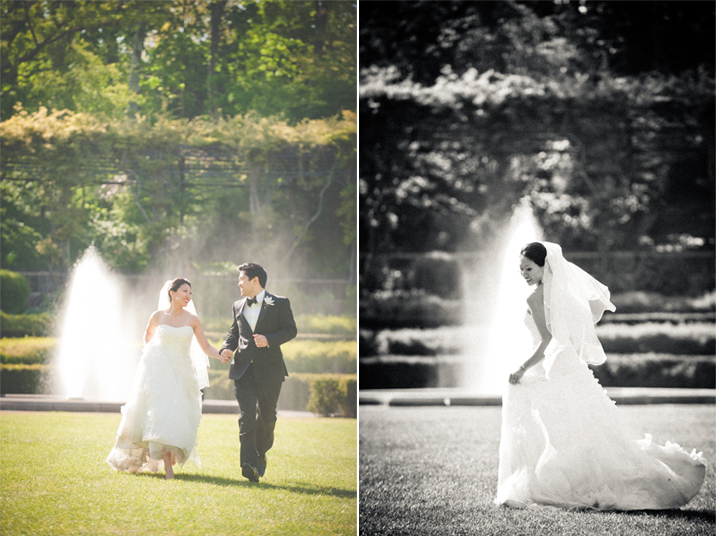 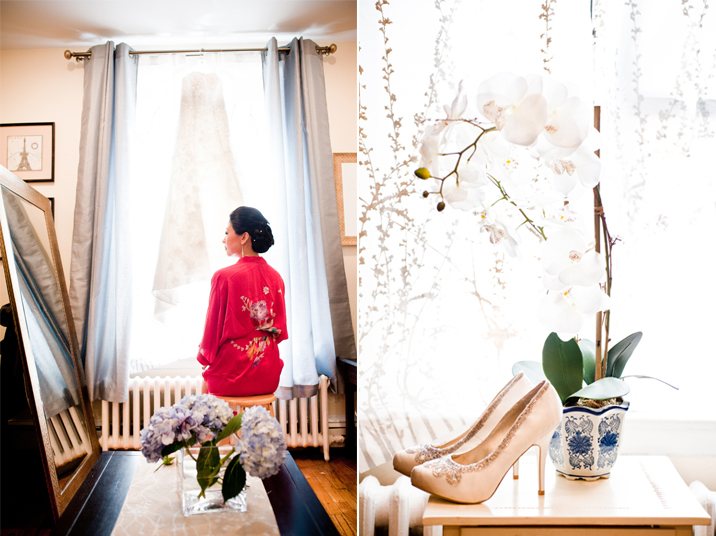 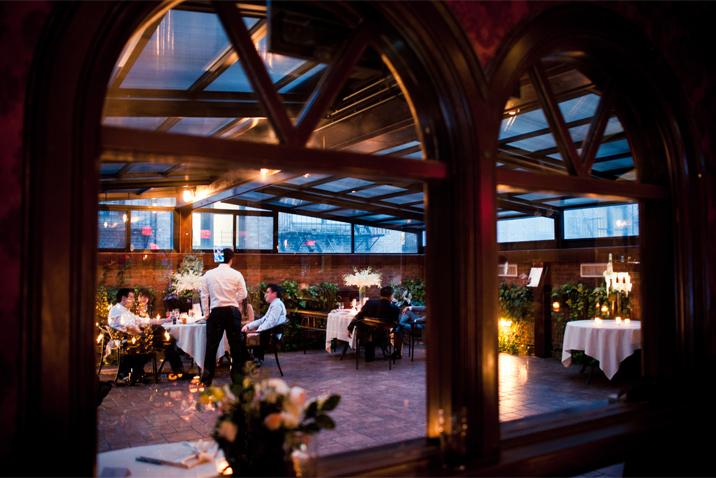 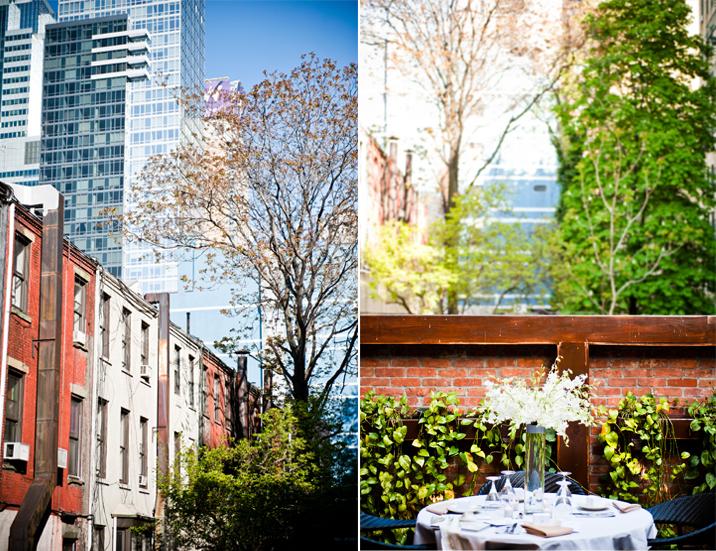 Stephanie & Frank planned an elegant and intimate wedding in the heart of New York City. 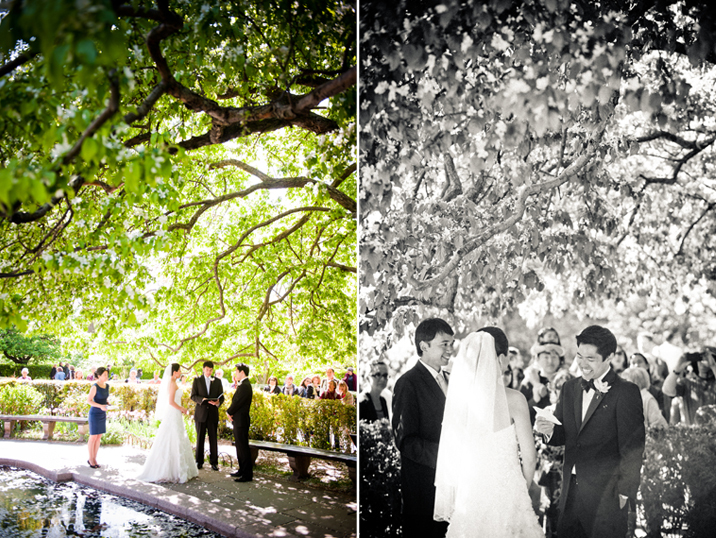 They couldn't have picked a better location to hold their ceremony. 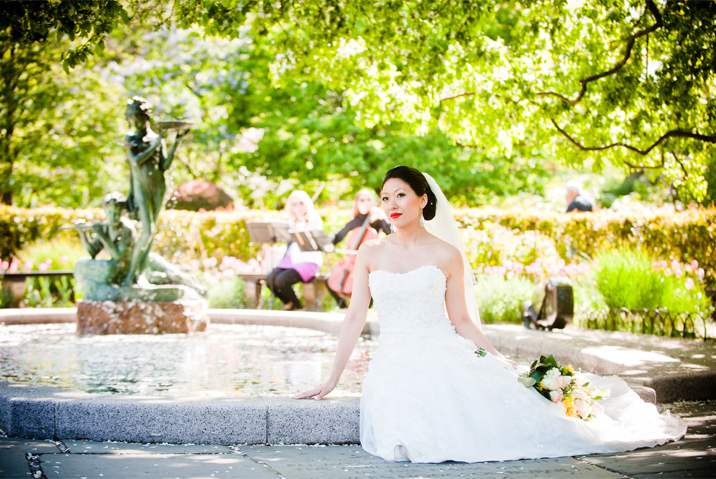 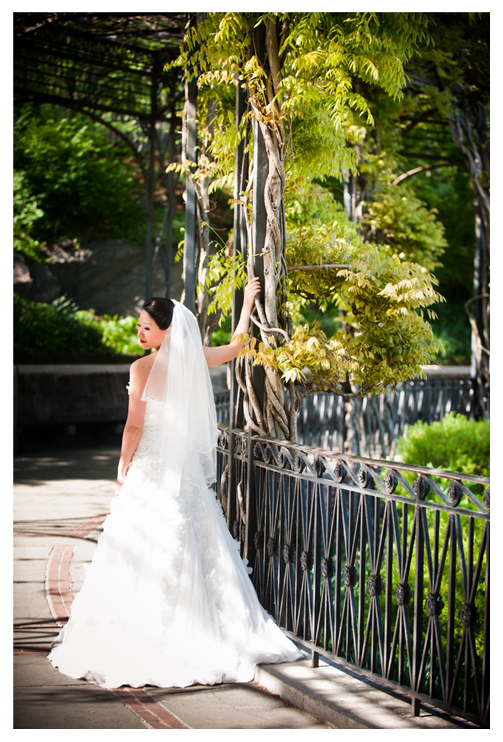 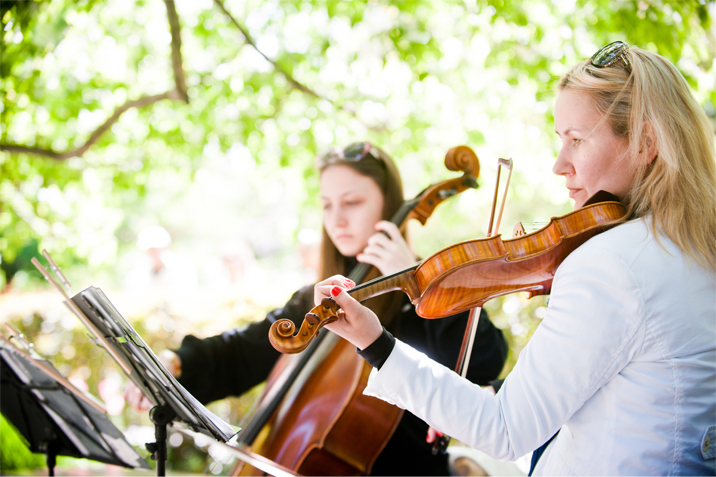 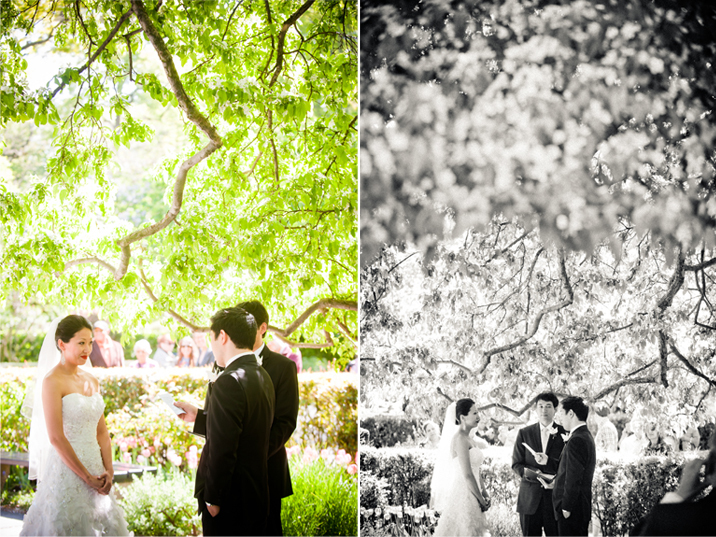 The Central Park Conservatory Garden was filled with greenery and onlookers trying to catch a glimpse of the beautiful bride. 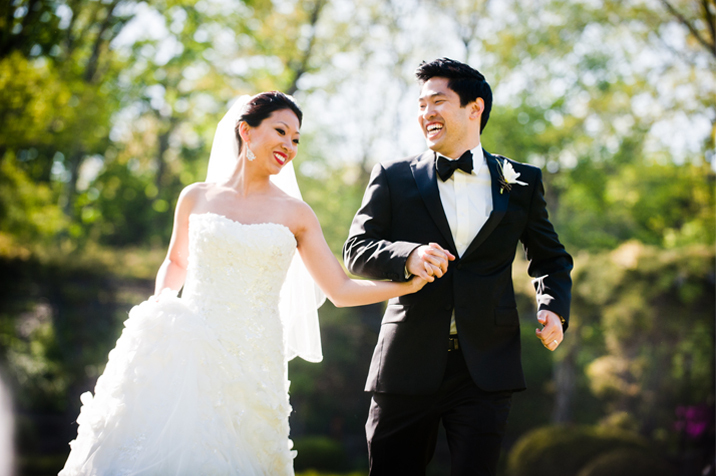 We had such fun running across the vast lawn with the couple and after headed to a secluded rooftop patio with skyline views. 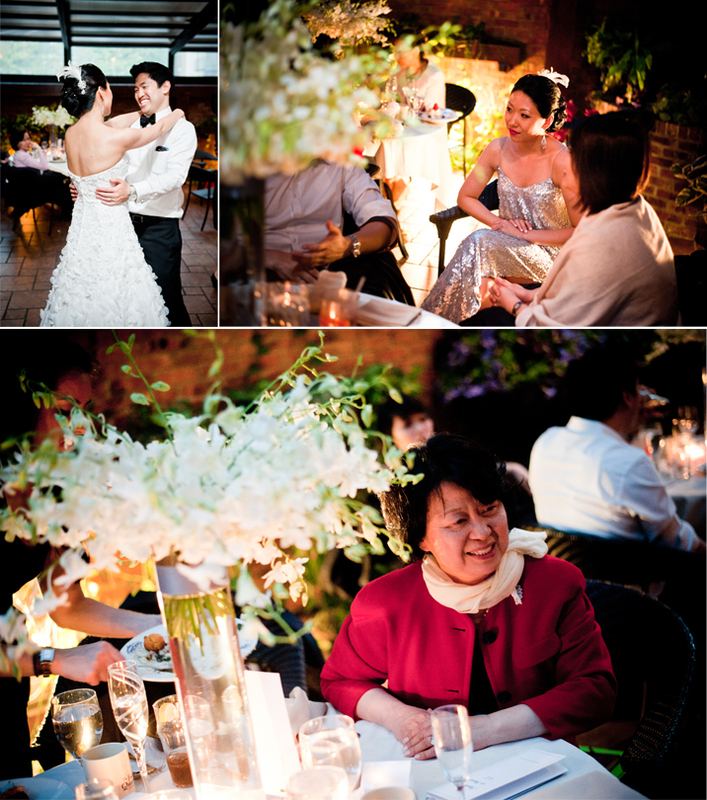 The reception was filled with the closest friends and family chatting with Stephanie and Frank and enjoying the cool spring evening.